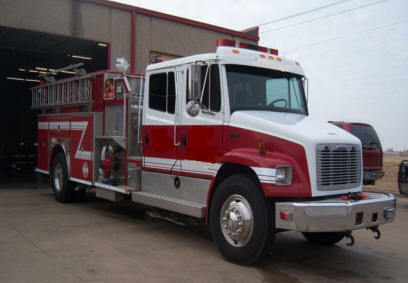 This unit is an E-One Class A Pumper on a Freightliner chassis with a 1,500 gallon per minute pump and 750 gallon tank. 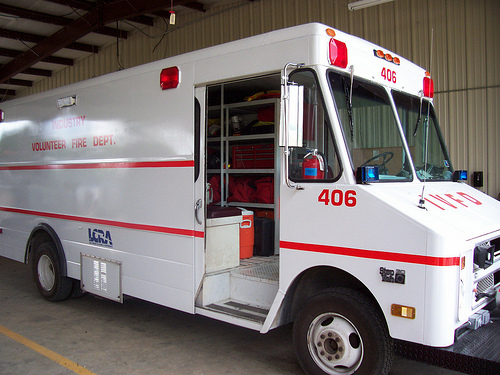 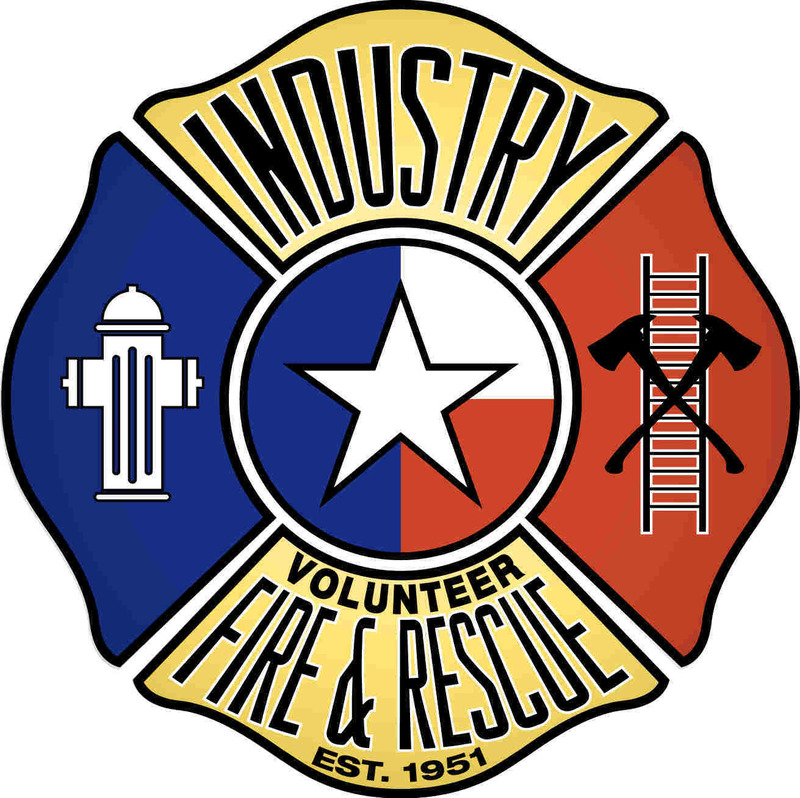 It offers greater water handling, pumping capacity and more storage space for critical fire and rescue tools and equipment. 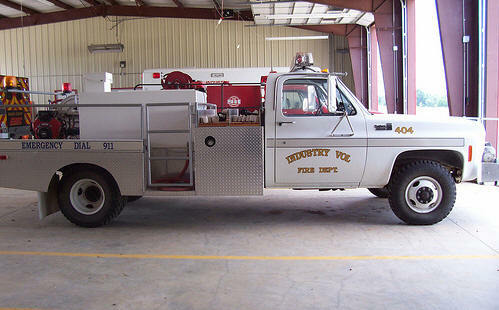 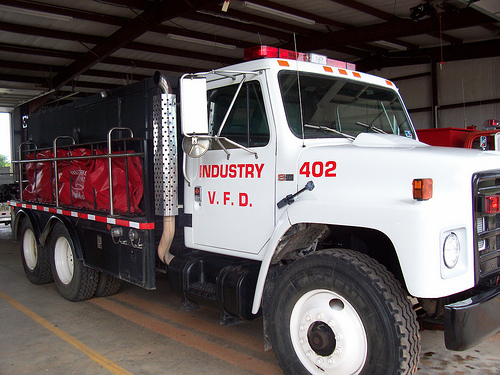 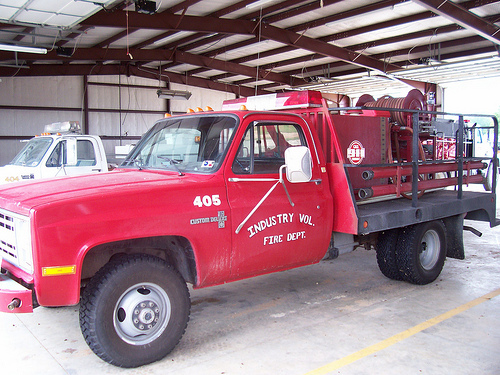 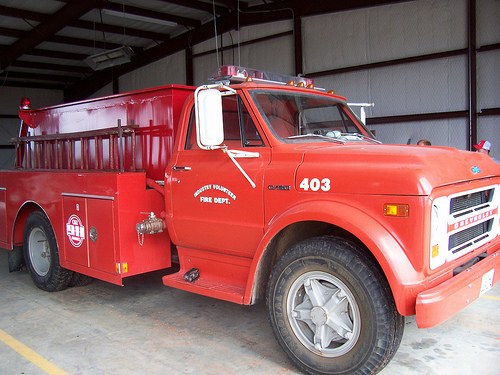 IVFR took delivery of this truck in July 2011. 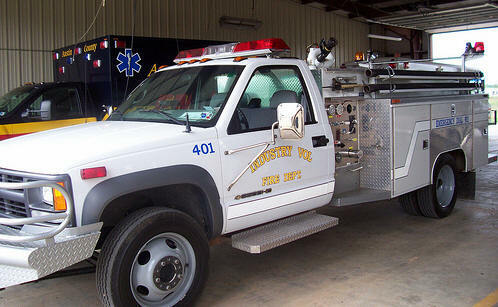 Donations are being accepted toward the purchase of this truck.